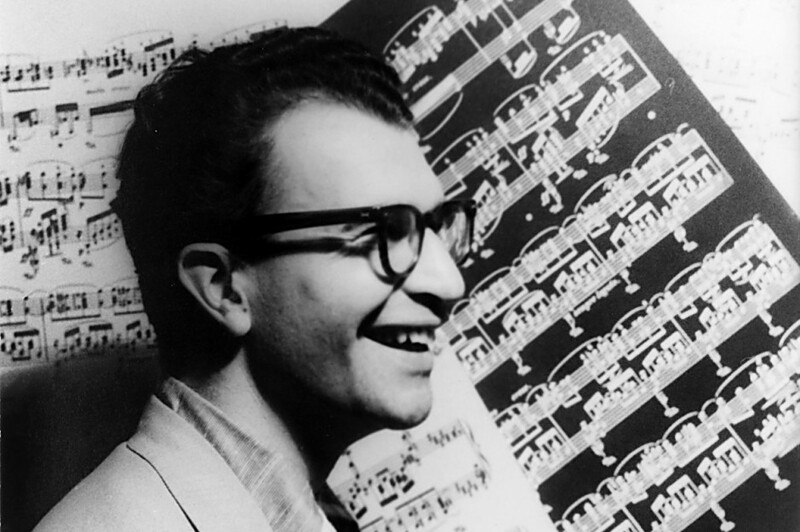 Brubeck started playing jazz in 1933, then studied with modern classical giants Darius Milhaud and Arnold Schoenberg. He combined his jazz background with his modernist training to produce “third-stream” jazz, combining elements of traditional jazz and African-rooted music with avant-garde classical techniques. Since the late 1940s, Brubeck has been one of the most influential and admired of American pianists and composers and is universally regarded as a jazz great.